Bigscreen and Paramount Home Media Distribution have announced that “Top Gun” will be screened in 3D in Bigscreen’s virtual reality software. Beginning at 6 p.m. EST on Friday Dec. 29 fans can enter Bigscreen’s virtual theater lobby and have the option of meeting friends before entering the cinemas to watch a screening of “Top Gun” in 3D. 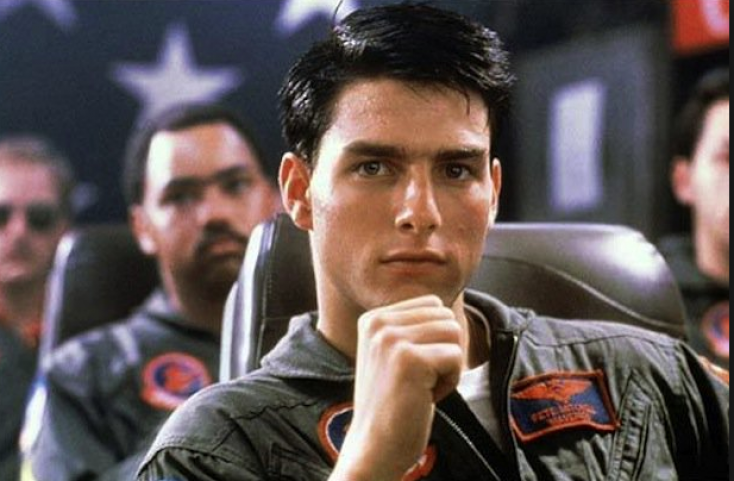 The high-flying action drama that stars Tom Cruise and Val Kilmer as Navy hotshot fighter pilots will be shown at regular intervals for a period of 24 hours. “This is an innovative way to bring the immersive and social movie theater experience into the comfort of the home,” Bigscreen CEO and founder Darshan Shankar said in a statement. This event is only available in the United States, and requires a VR headset, and a Windows 10 PC. Supported VR headsets include the Oculus Rift, HTC Vive, all SteamVR-compatible headsets, and all Windows Mixed Reality headsets. Users can view Top Gun for free by downloading Bigscreen’s free application from the Oculus Store, Steam Store, or the Microsoft Store. For further information, visit bigscreenvr.com/topgun.